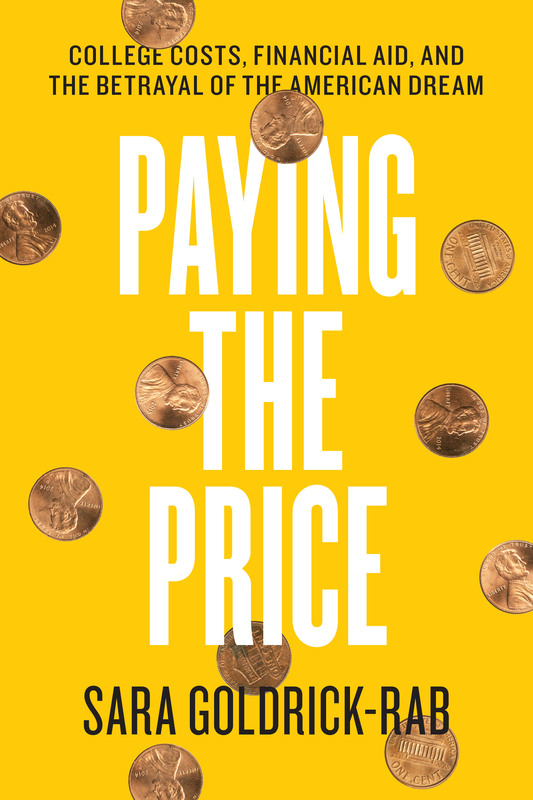 Paying the Price by Sara Goldrick-Rab – Smart. Passionate. Persuasive.